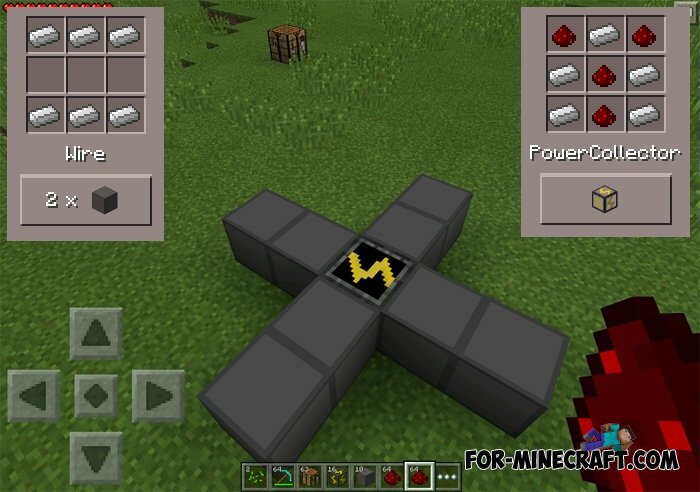 With this mode, you can create a special power plants use energy as lightning and thunder. Once this power plant will process the energy you get special energy balls. 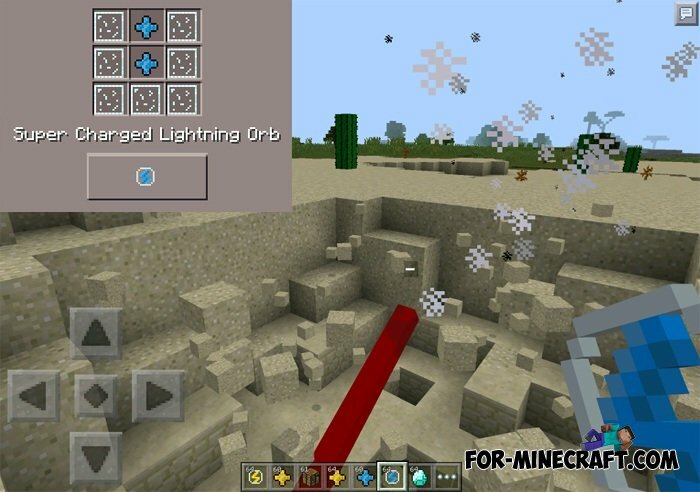 These balls you will need for making special weapons firing lightning. 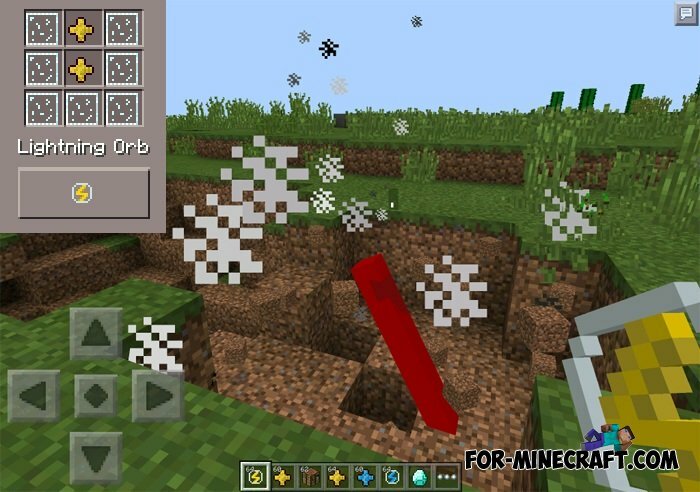 With this weapon you can explode blocks or kill enemies. It will be a very powerful and very dangerous for the enemies.